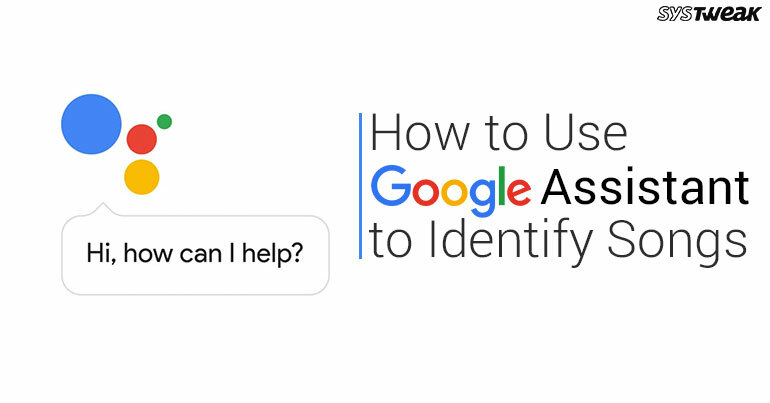 Google Assistant is a powerful tool that can help you with tasks such as translation, navigation, latest news etc. While there are many applications to identify music, it seems Google has also added this feature to its powerful voice assistant. Yes! now you can use Google Assistant to identify the music playing around you. Like Shazam and Siri it can give you details of the song and the links where you can play it. Let us find out how you can use Google Assistant to identify songs. Update Google assistant on your device and open it. Google Assistant will listen to the music playing in the background for a couple of seconds and you will see fluctuating vertical lines on the screen. After that the app will show you a card with the details of track playing and with YouTube and Google Play music buttons for the songs. If you own Pixel 2 or Pixel 2 XL then these devices have the capability to identify the songs passively but they take approximately a minute to identify the song and that too work only for popular songs. Music or the song playing in the background should be audible. Your Internet connection should be working properly. There should be lesser background noise. Google Assistant should be allowed to access your device microphone. Identify and collect the songs playing in parties’ restaurants or anywhere with Google Assistant and enjoy listening to all your favorite songs. Google Assistant surely makes your Smartphone your best companion!